Description: very soft bark, in colour varying white / yellow up to intensive brown. The elastic dough is ivory-white, delicate taste, mezzo fragrantly with light nanny goat marks, irregular slit punching. Fat salary: 45% F.i. 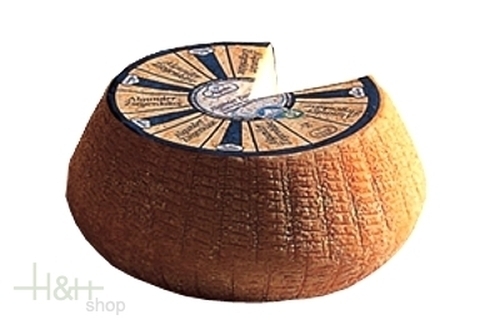 T.
Buy now this product together with Camembert Goat Cheese Dairy Lagunda approx. 250 gr. ready for shipment: in ca. 5 days Camembert Goat Cheese Dairy Lagunda approx. 250 gr. ready for shipment: in ca. 5 days Rosy Goat's Cheese in Moscato Rosa wine DEGUST app. 650 gr.